Byers Creek is a single family home community located at the corner of HWY 150 & Perth Road in Mooresville, NC. Byers Creek offers new single family homes from Standard Pacific Homes (now CalAtlantic Homes). Resale homes also include about 15 single family homes constructed by M/I Homes. The community is located just behind the retail shopping center of The Village at Byers Creek. 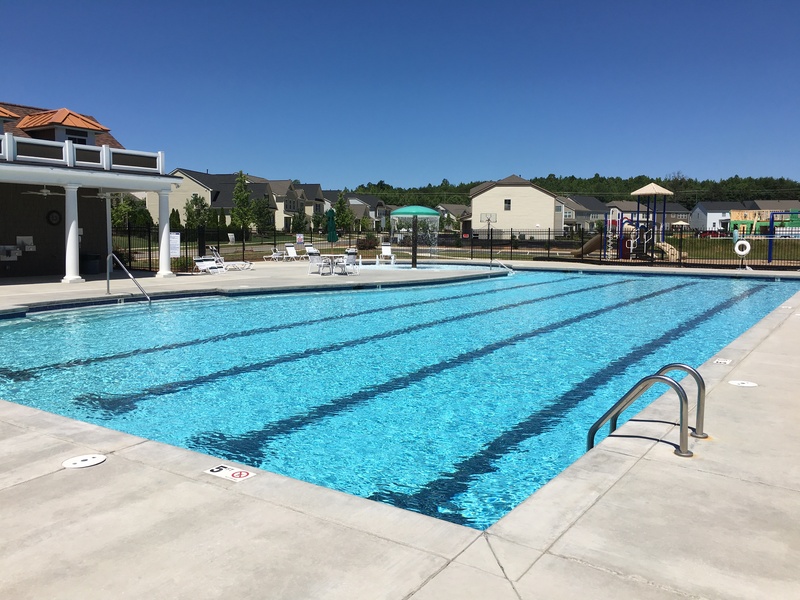 The community is also located just minutes from I-77 and all that Mooresville has to offer. Contact Kay Fisher and Associates for more information on this community! 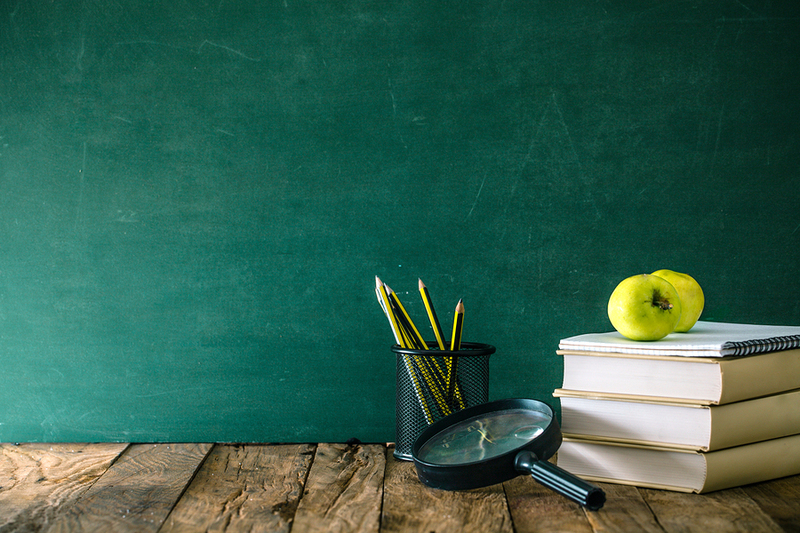 Check current school assignments for Byers Creek in Mooresville, NC Here. Below are available homes for sale in Byers Creek.